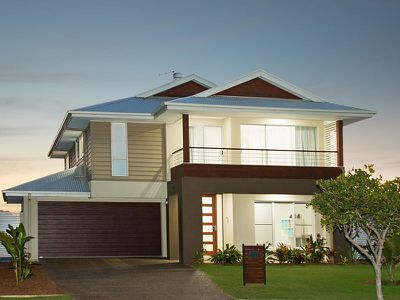 This impressive quality-built Plantation home is packed with features and offers plenty of room for the growing family. 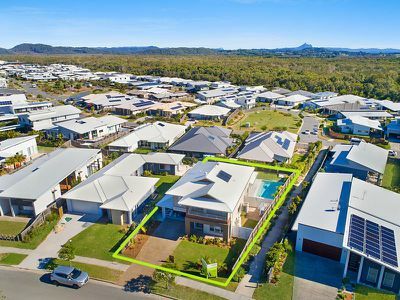 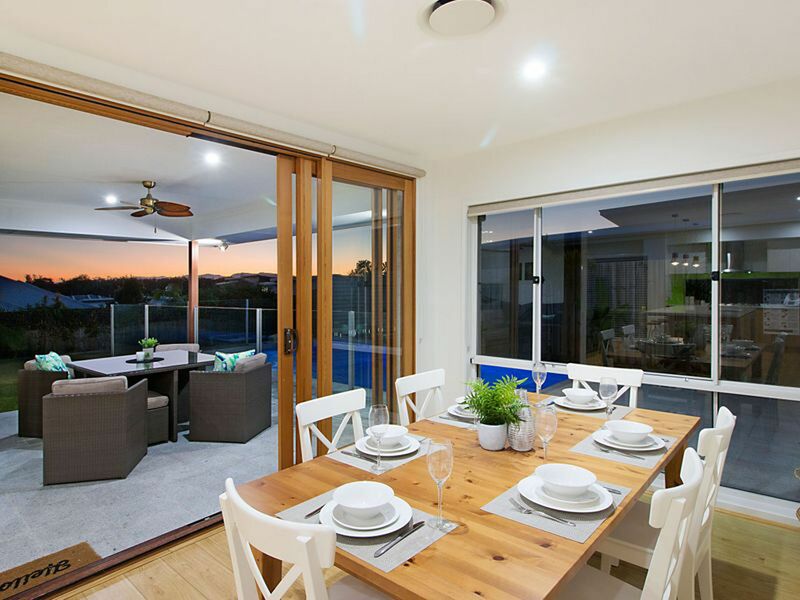 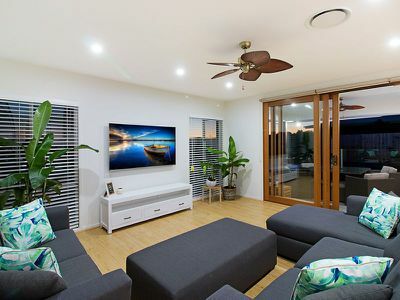 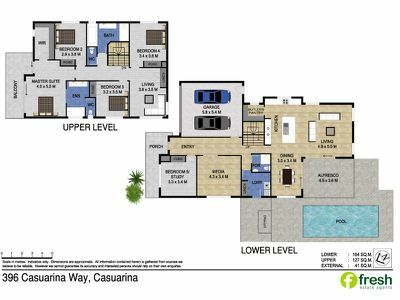 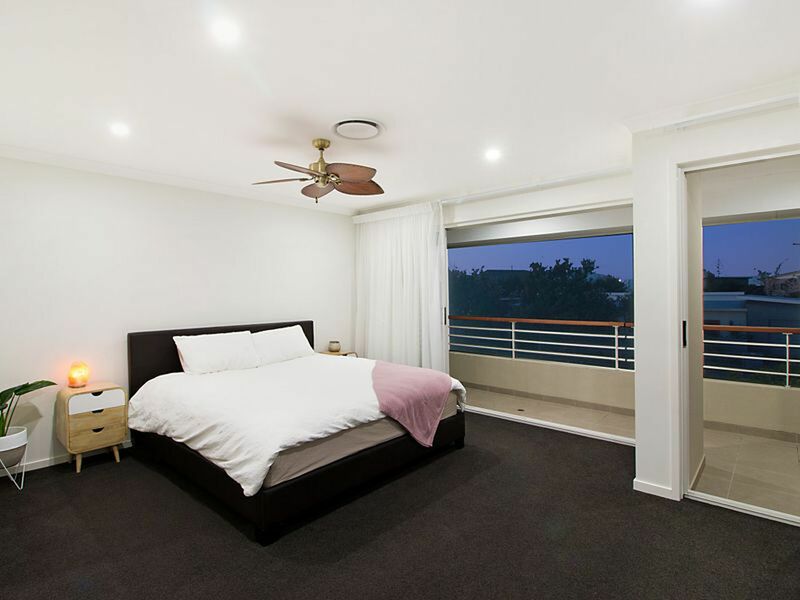 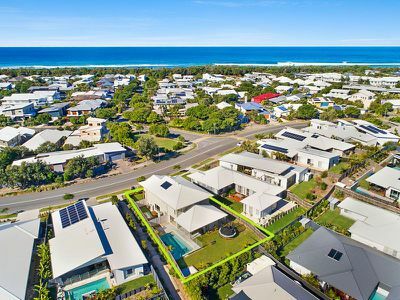 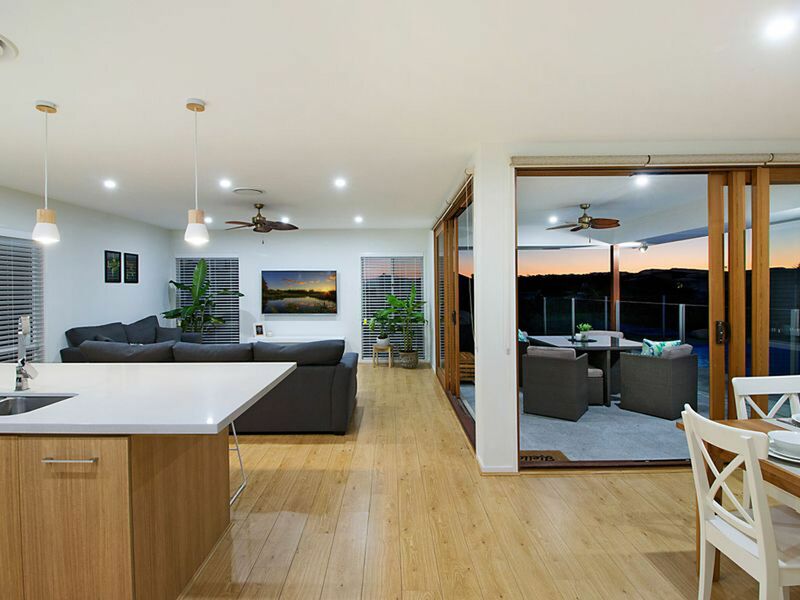 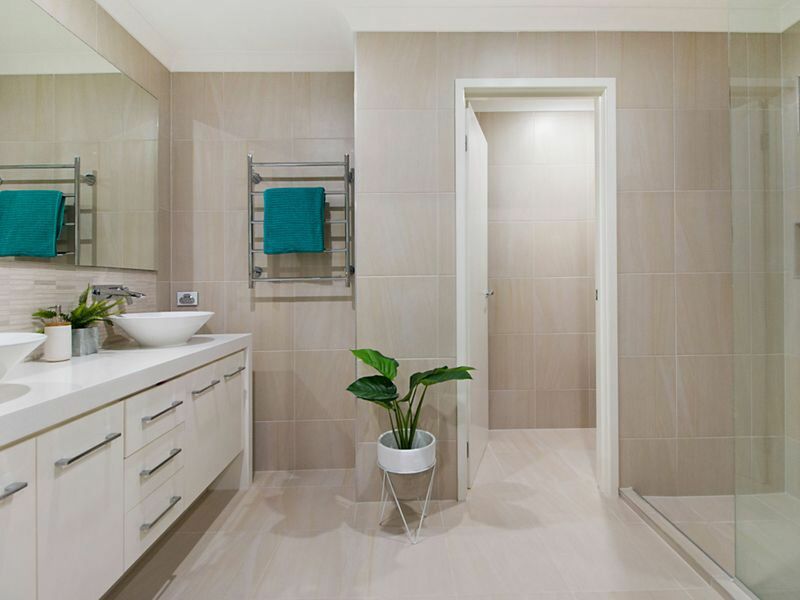 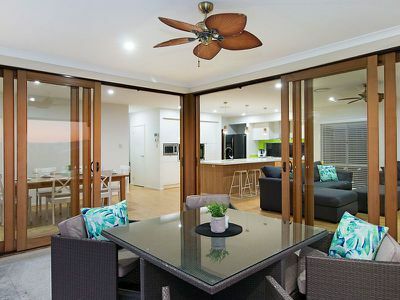 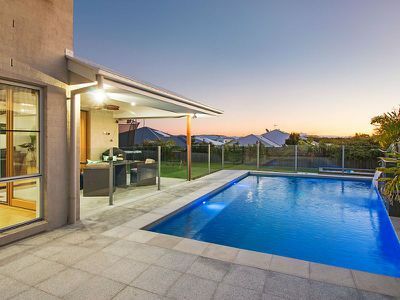 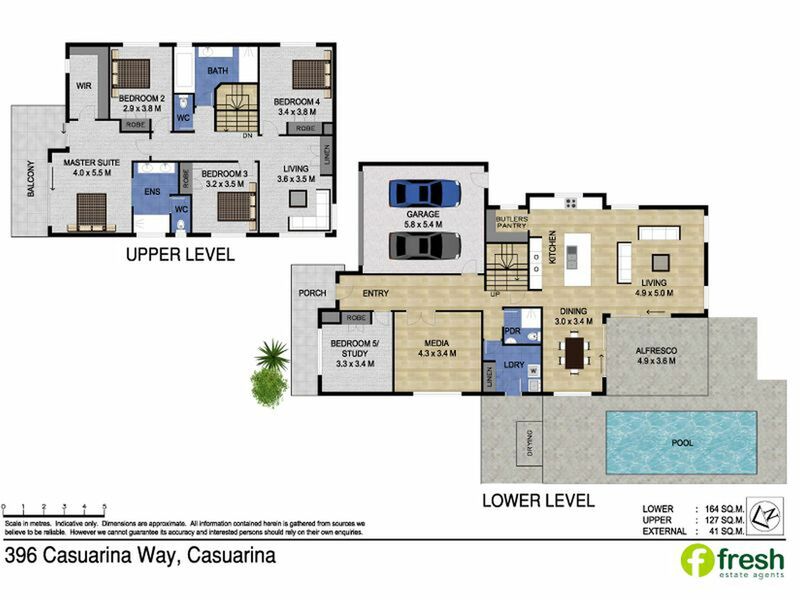 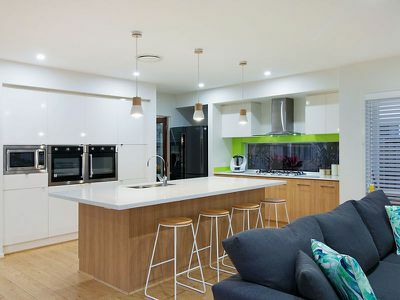 Less than three years old and spanning two levels, this low maintenance home sits on a usable 661sqm block and is in a great central location close to Casuarina Town Centre, walking and cycling paths and only 400 metres to pristine beaches. 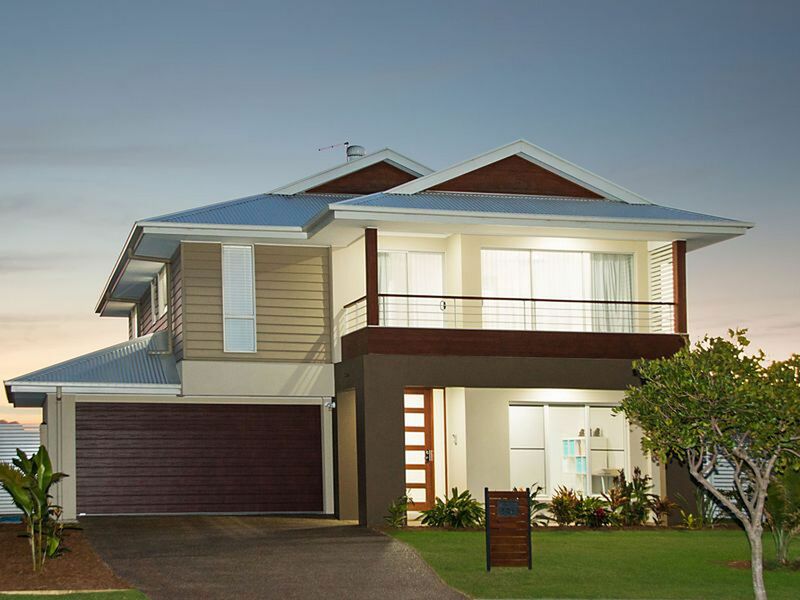 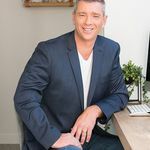 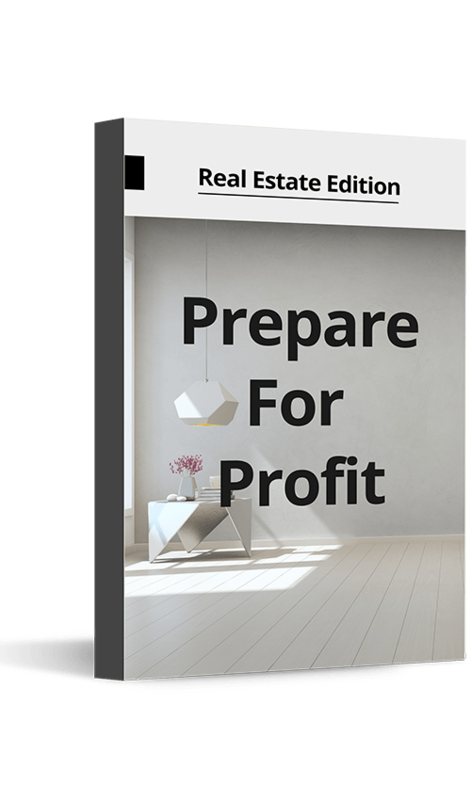 Don't miss this opportunity to secure a stylish, comfortable home with room for all the family. Only 15 min to Gold Coast International airport and 30 min to Byron Bay, just move in and enjoy all that the Tweed Coast has to offer.